In this black and white graphic novel, four women go to a planet to help civilize the natives who live there, particularly the children. The natives, who look part Grinch, part human, do not speak the women’s language, except young Zaza. The women aren’t prepared for an unexpected transformation that occurs when the young natives, including Zaza, hit puberty that could endanger their lives. A man living on the planet who seems human, but strangely has four eyes, provides understanding of the natives, but has also formed a sexual bond with them. The book leaves unanswered questions, including information about the man’s past and the fate of the natives and the women, perhaps leaving it open to a sequel! 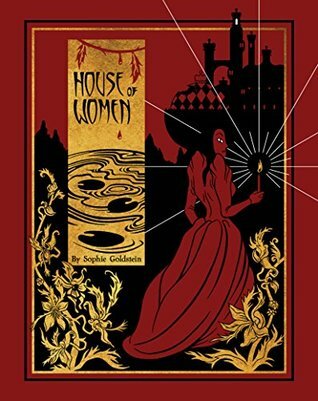 I recommend House of Women for a quick read for fans of science fiction and graphic novels.